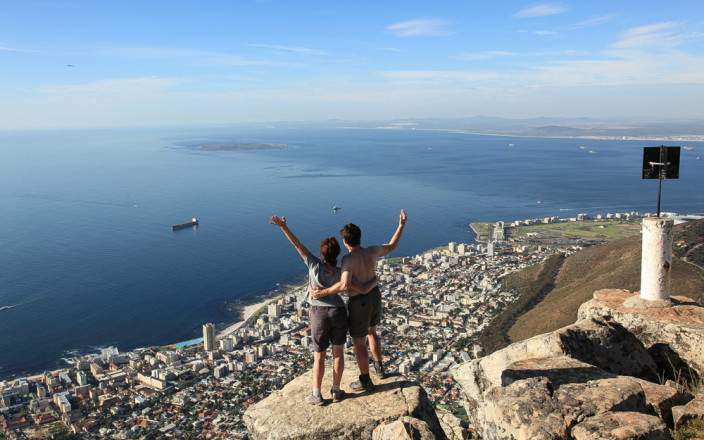 This exclusive itinerary begins with four days in Cape Town, where private guided tours take you to top attractions and local favourites of one of the best loved cities in the world! 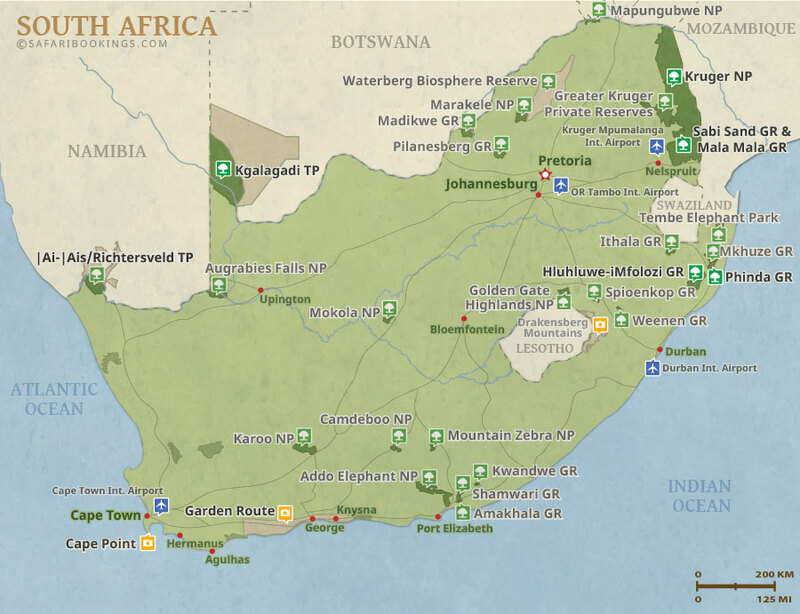 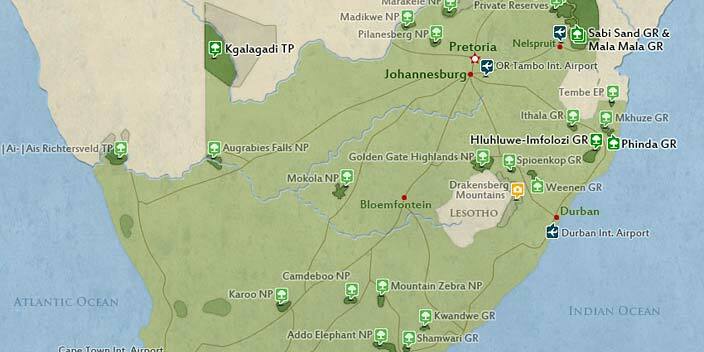 Next, jet off to a unforgettable wildlife safari at a luxury lodge in the Sabi Sands (a private Kruger Park reserve). 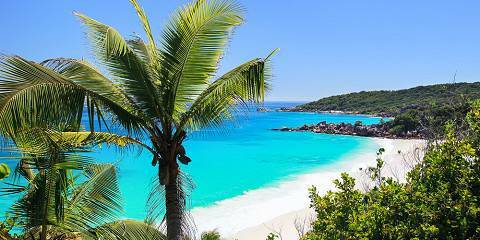 A quick night in Johannesburg prepares you for your flight to the Seychelles, and four blissful days of luxurious relaxation, sugar-white beaches and the beautiful blue of the Indian Ocean.